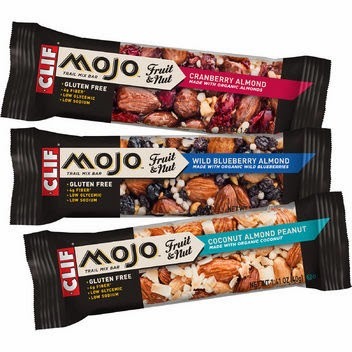 The Cliff Bar Company recently released a new line of gluten free bars, known as the Mojo bar. Not only are they gluten free, but they are low glycemic, as well. And they use many organic ingredients! So, look for them at your local health food store or visit www.clifbar.com for more information.